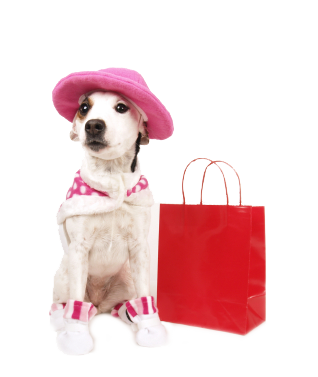 When you purchase products or services from these vendors you will also be helping the Michigan Animal Adoption Network. Thank you! DICHROIC GLASS BY LAURIE K – Handmade jewelry that is great for gifts! You can also read about Goodshop in the NY Times, Oprah Magazine, CNN, ABC News and the Wall Street Journal. Healthy Paws Pet Insurance & Foundation – Healthy Paws offers a comprehensive, affordable pet insurance plan for your dog or cat. When you protect your pet you’ll also help a homeless pet have a happier and healthier tomorrow!